First, there was Black Friday, then Cyber Monday. Then in 2010, Small Business Saturday was born as a nationwide movement to celebrate small businesses every day and to help communities thrive. Small Business Saturday is the day we celebrate the Shop Small movement to drive shoppers to local merchants, not just in our neighborhood, but all across the U.S. The day is dedicated to supporting small businesses across the country. 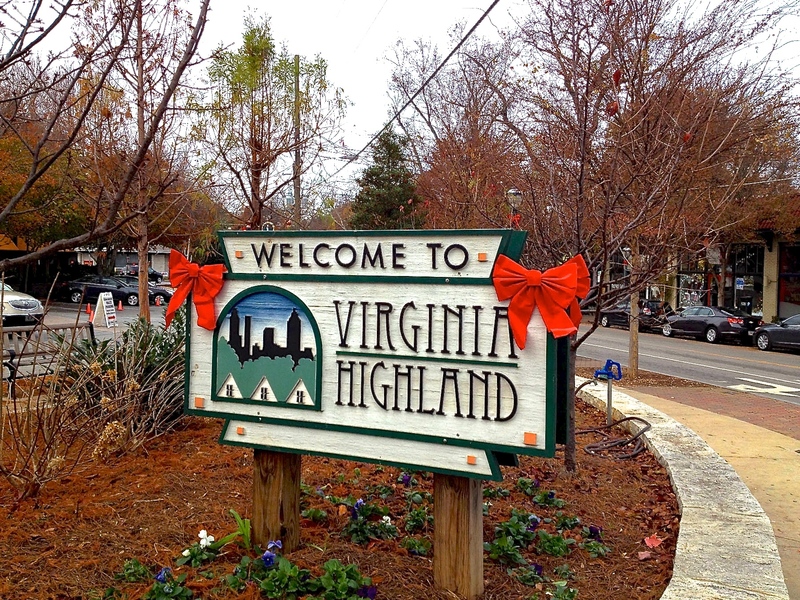 This year it falls on Saturday, November 26th, the Saturday after Thanksgiving, and as always, we want our community to go out and support the small businesses that make up the heart of Virginia-Highland, from shops and services to restaurants and bars. We are so fortunate to have an abundance of small businesses that line N. Highland Ave, Virginia Ave, as well as St. Charles and Greenwood, and we’ve been promised that there will be a lot of fun activities taking place on the 26th, including a scavenger hunt that will take participants all over the neighborhood searching for clues and picking up little trinkets along the way. Also, Tipple + Rose will be hosting a raffle! To enter the raffle, you must spend at least $20 at three different restaurants/businesses (totaling $60) over the weekend starting Friday, November 25 and ending Sunday, November 27. Then simply bring your receipts to Tipple + Rose in exchange for 3 raffle tickets. The winner will be announced on the Shop Small Virginia-Highland Facebook Page here: https://www.facebook.com/ShopSmallVaHi/?fref=ts . As a resident of VaHi, you’re a key part in helping our small businesses thrive. By shopping or dining at small businesses throughout the year, you’re showing your support and love for our diverse community by patronizing our vibrant business district. You can support the community in other ways as well — invite friends to shop with you, or share on your social networks where you #ShopSmall. We hope to see you out and about in Virginia-Highland on Saturday, November 26th!